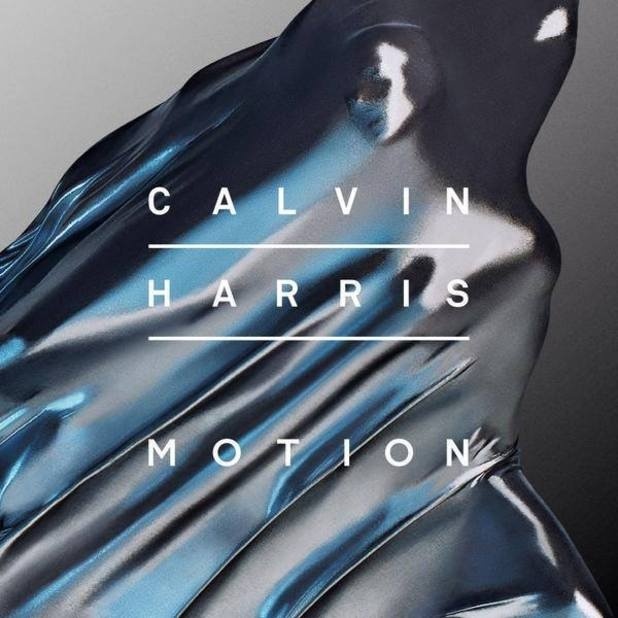 Scottish producer and multiple festival headlining DJ, Calvin Harris has confirmed on his official social networking sites that his upcoming album will be released on November 4th this year and will be titled ‘Motion‘. 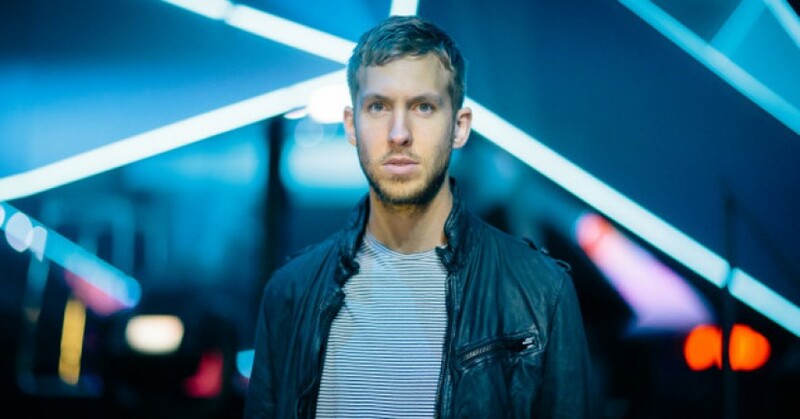 The album will be Calvin Harris’s first since 2012’s 18 Months, which featured a record nine Top Ten singles which included collaborations with Kelis, Rihanna, Example, Ellie Goulding, Ne Yo and many more. Motion is expected to feature already heard tracks ‘Summer’, ‘Blame’ featuring John Newman and ‘Under Control’ featuring Hurts and Alesso.